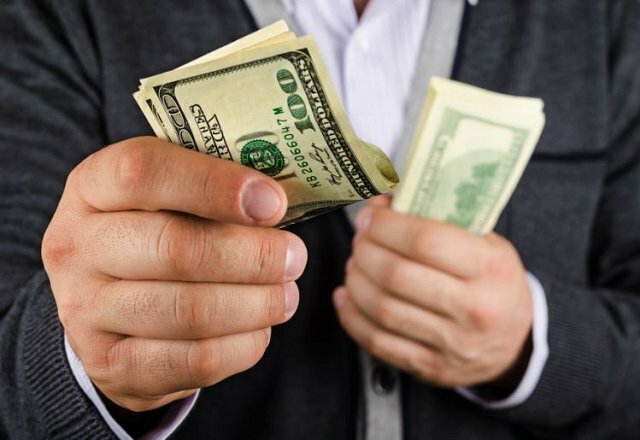 Should You Do Your Small Business Banking with a Large Lender? Bank Note / Small Business / Should You Do Your Small Business Banking with a Large Lender? Many small business owners bank with large institutions because they believe the bigger banks are more accessible. However, it's a mistake to overlook local and community banks like Seacoast Bank, whether you're opening a checking account or applying for a commercial loan. Local banks help small businesses save money that would otherwise go toward fees. The largest banks know they offer advantages to their customers with regard to branches, ATMs, and other accessibility factors. They also know they can get away with high fees for conveniences like obtaining a cashier's check or initiating a high number of transfers during a specific period of time. Time magazine's Martha C. White also reports that big banks have increased their monthly maintenance fees. If you want to spend less money to house your money in a safe institution, look to community banks. They don't charge as many fees for small business banking, so you can focus your revenue on other necessary expenses. Small business banking often requires entrepreneurs to speak with their bankers. Whether you visit a branch or call the 800 number, you want to talk to a live person and you want your issue, concern, or question addressed right away. Big banks often drop the ball on customer service, however, forcing customers to wait on the phone for long periods of time. Small business owners don't receive the personalized service they might enjoy at smaller institutions. Community banks like ours typically form long relationships with their clients. You'll see the same faces every time you visit your local branch - and many of your bankers will know your name. This extra attention and courtesy goes a long way toward helping you feel secure and appreciated while attending to small business banking tasks. The accessibility benefits described above matter less and less as banking technology advances. Most community banks allow you to access your account online. You can transfer money, check your balances, and update your contact information. You can also access your account through multiple mediums, such as mobile apps, and deposit checks right from your smartphone or tablet. Though you'll enjoy the customer service at your local branch, you don't have to visit as often anymore. When you use online banking, you can devote more time to your business and less time to traveling across town. 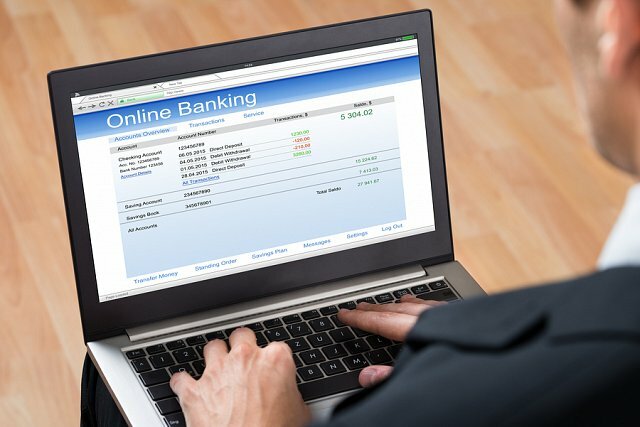 Small banks offer online banking and other conveniences just like their larger counterparts. Your small business banking needs will evolve as your business grows. Maybe you just need checking and savings accounts now, but perhaps you'll need a fleet loan or equipment loan in the future. If you've already established a relationship with a small bank, the application process becomes much simpler and less stressful. If you're interested in moving away from big banks, contact us to learn about our business checking solutions. We treat every customer as a priority and to us, you're never just a number.